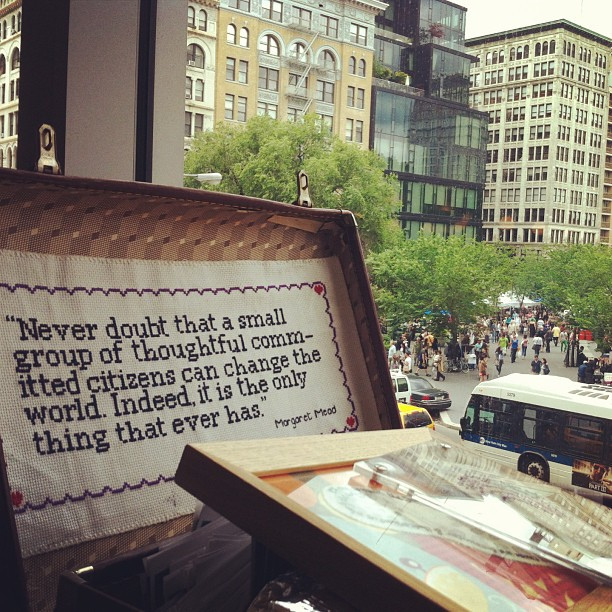 Activism isn’t just campaigning for others to change. We need to change our own habits too. Every purchase we make is a vote, a sign of approval for that particular company. We’re talking about ethical shopping choices today. The two ethical shopping websites highlighted in this post will help you to make considered choices about where you shop, how you shop and what you buy, so you can be a savvy shopper and know that you’ve suppported good companies and their respected employees. This is why we need to always be careful and considered and soak up more information about what we are buying and how to avoid being ‘Greenwashed’. Greenwashing is when marketing and PR is used to promote the perception that a brand or product, their aims and policies are eco-friendly and ethical. Often a company is found to spend more on advertising being green than they actually spend on following ethical and environmentally friendly practices. 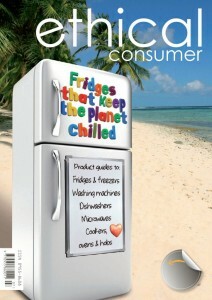 We subscribe to Ethical Consumer Magazine! It’s so useful, easy to use and worth supporting. The website is packed full of information, product guides and an ethical product directory for consumers. 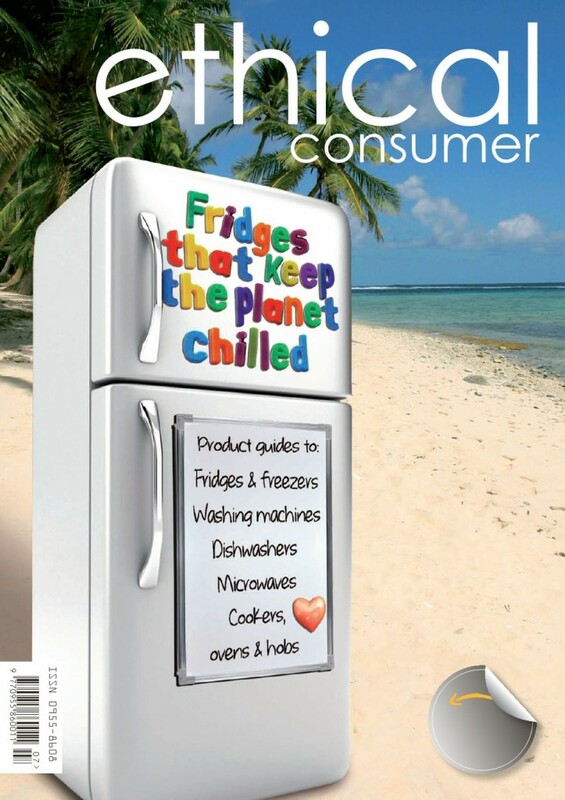 It’s a great site to look to when thinking about big purchases such as white goods as well as everyday shopping choices. We particularly love their no-nonsense attitude to ‘Greenwash’ – they don’t just scratch the surface, they look carefully at all aspects of the product and how it has been produced. 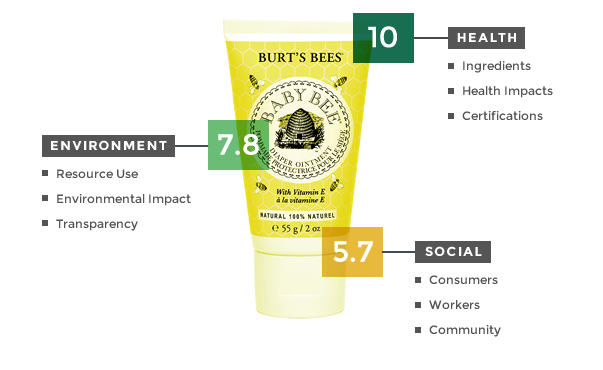 Can a small action such as buying ethically sourced nappy cream really make a meaningful difference? Making small changes in our buying habits is probably the loudest action you can take for CEO’s to listen, take a second look and put in place more ethical policies into their workplace. Changing / improving the practises of ‘Big Business’ can feel like a huge, insurmountable issue, making us all feel small and powerless – how can such a small action make a meaningful difference? We love this video. The film, by film-maker Johnny Kelly, depicts the life of a farmer as he slowly turns his family farm into an industrial animal factory before seeing the errors of his ways and opting for a more sustainable future. Both the film and the soundtrack were commissioned by Chipotle to emphasize the importance of developing a sustainable food system. It’s not just buying that makes a difference. To shift our culture (which is shifting- there is lots of research on Millenials wanting to buy and work for companies with an ethical goal, do good and would take a pay cut to work for companies with an ethical purpose) we need ethical shopping to be the norm. 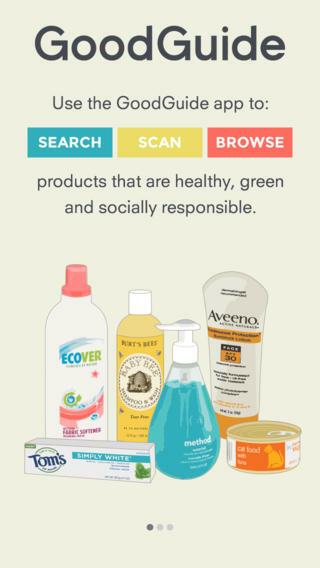 Telling your friends about the new products you find (or sharing them on your social media accounts) will really help these companies to advertise their ethical products and gently provoke your friends to think about their shopping habits too. An honest review by a friend is one of the most compelling reasons we all will try new products, EVEN if they do cost a little more. From your weekly grocery shop to a splurge on a new coat – Every purchase we make is a vote, a sign of approval for that particular company. 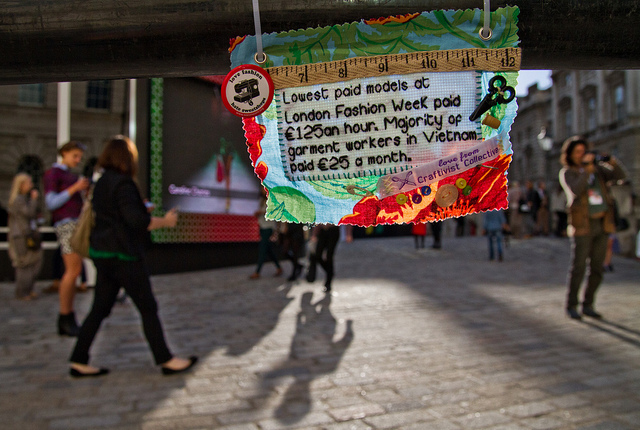 Subscribe to our newsletter and you’ll be the first to hear about our product reviews and all our other Craftivism news We don’t send spammy newsletters and you can unsubscribe really easily too. Thank you for your comment,This is very good blog.I like your blog posting.